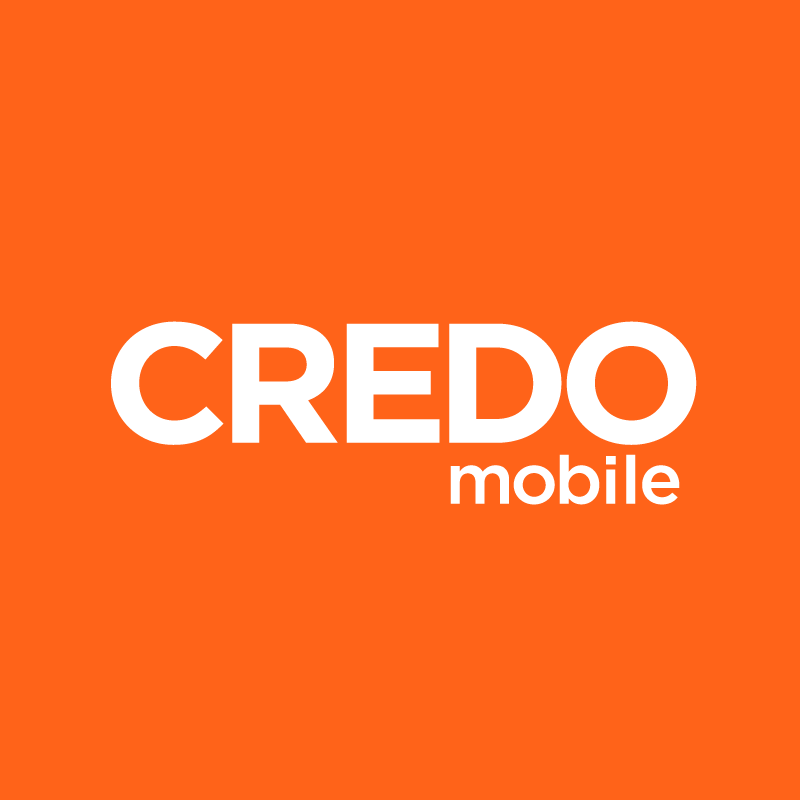 CREDO Mobile bills are segmented into four sections, each featuring information that is specific to your account and mobile service usage. If you would like an in-depth look at what each section entails and the individual line items that appear in your bill, please check out this article. Keep in mind that information in your online bill may be displayed differently on the PDF or printed version of your bill.